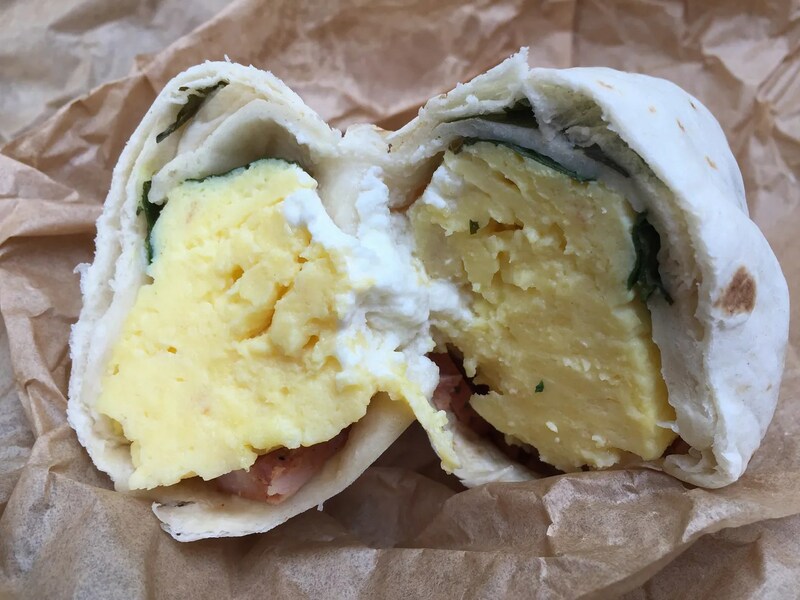 The eggs, which was the primary ingredient of this wrap, tasted a bit processed. 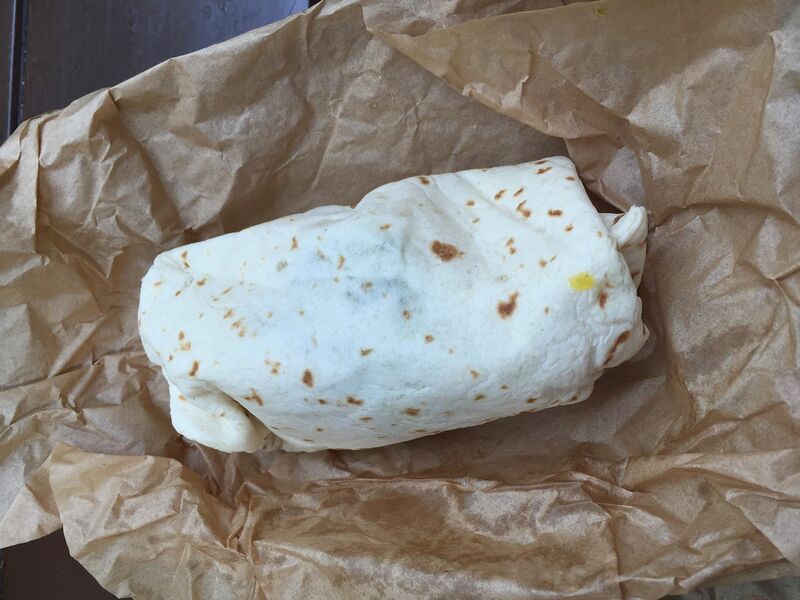 Also it could use a little more sausage and for me, a lot more goat cheese…because I love goat cheese! So this falls into the category of, “Glad I tried it, but no need to have it again” category. 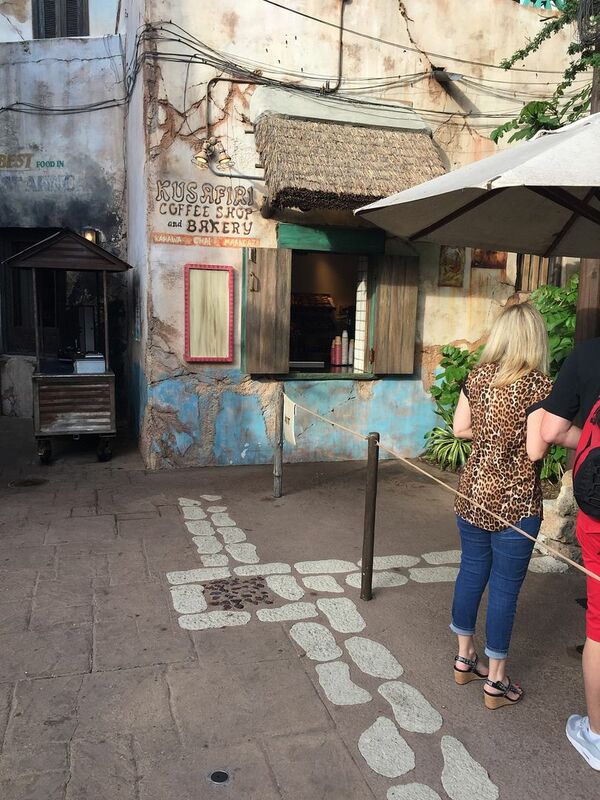 Next time if I find myself in the need of a quick breakfast at Animal Kingdom I will either go to Creature Comforts (Starbucks) or give that colossal cinnamon roll a try.